Corner of Mildred and Beckwith Street lower level of CAU Suites East Building. 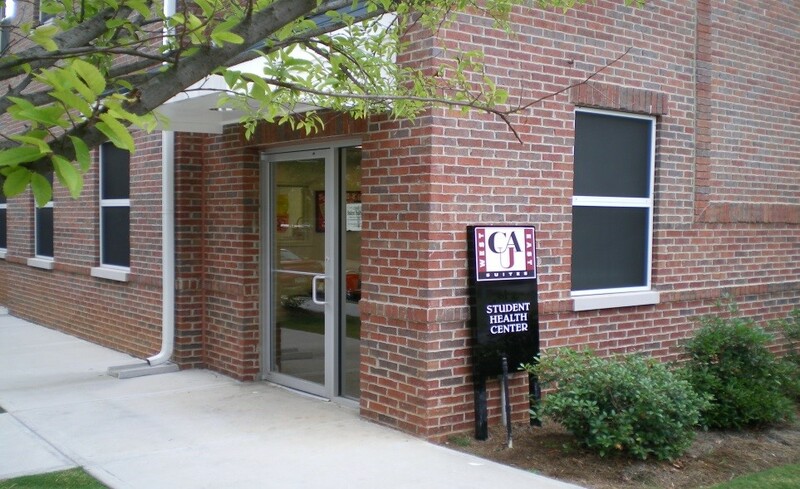 Clark Atlanta University Student Health Services (CAUSHS) provides outpatient care for enrolled CAU students with a valid Panther Paw Card. 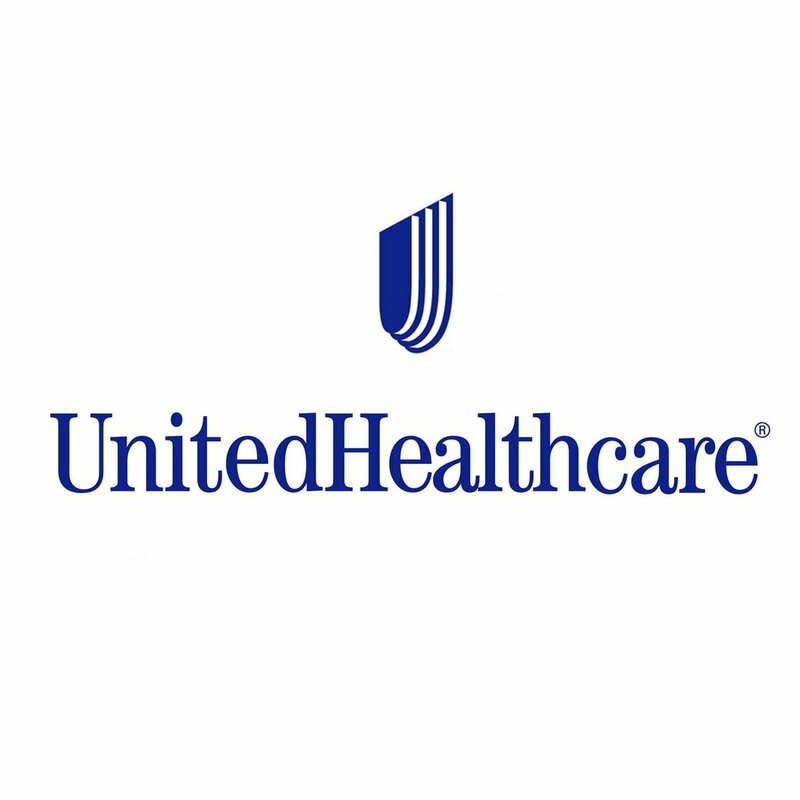 Clark Atlanta University's health insurance is administered through United Healthcare. Students can access more information about their policy, print their ID cards, view current and past claims and manage their account through the United Healthcare website www.uhcsr.com or by clicking here. Students are encouraged to update their contact information as things change, to ensure that the most up-to-date information is available. For questions students may contact United Healthcare directly or may contact the CAUSHS office at 404-880-8322. This policy sets forth Clark Atlanta University’s immunization requirement for all matriculating students. Clark Atlanta University requires all students to make a one-time submission of immunizations and Mantoux tuberculin skin test prior to matriculation. Immunizations must be submitted on the university’s immunization form documented in English. Dates of immunizations, titers, and test(s) require the signature of the student's healthcare provider. Readmitted students are required to submit updated immunizations and a Mantoux tuberculin skin test within one year of readmission. Students failing to comply with Clark Atlanta University’s immunization requirements will receive a medical hold on their account, preventing registration for classes. MMR two doses or one MMR and one separate Rubella or report of positive immune titer. Vaccines must have been administered after first birthday. Students born before 1957 are considered immune and are not required to receive vaccination against Measles, Mumps and Rubella. A medical exemption shall be granted upon receipt of a written statement from a healthcare provider indicating the nature and duration of the medical condition which contraindicates the immunization, along with the specific vaccine identified as detrimental to the student’s health. Medical exemptions expire when the medical condition(s) contraindicating immunization change in a manner which permits immunization. Exemptions are granted on the grounds of pregnancy. An estimated date indicating end of confinement must be provided. Submission of immunization(s) is required once date of confinement ends. Religious exemptions are permitted when immunizations contradict the student’s religious belief. However, a TB skin test is required, unless medically contraindicated. Religious exemptions require notary. In the event of an outbreak of any of the vaccine preventable diseases required by Clark Atlanta University, students with exemptions will be required to leave campus immediately for their protection, until the outbreak has ended.